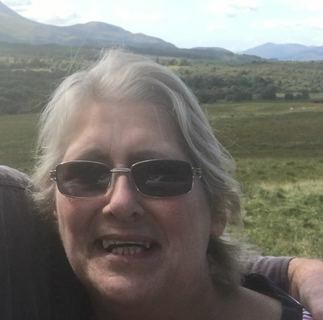 Police Scotland are appealing for witnesses in connection with the sudden death of 62 year old Christine Hilton from Dalbeattie. “Enquiries have identified that Mrs Hilton’s grey Vauxhall Astra, registered number KD06 YZT, was within the car parking area to the east of Woodhall Loch which is situated 1 mile north of Laurieston on the A762 New Galloway Road on both Monday 26th and Tuesday 27th of November. I am keen to establish when the vehicle arrived at this location and would ask anybody who observed the vehicle there to make contact with the Police.